A day before our scheduled flight back to Manila, Ate Mechie, my sister Karen and I headed for a short stop at the town's Kablon Farm Store along Alunan Ave. in Koronadal city for some healthy pasalubong shopping. As part of my Halloween post, I would like to track back in time and share my overnight stay inside Bahay na Pula. 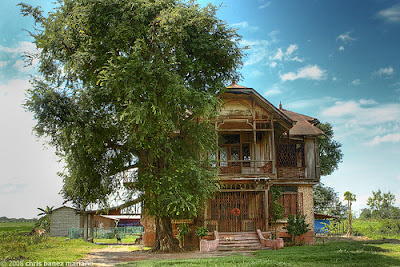 Yup, that's the famous haunted house in San Idelfonso, Bulacan. It was around 7am when our production team arrived in Bahay na Pula, we needed to shoot a lot of scenes here for one of our episodes. Seeing our taping guide, I bet we will be working here until past midnight. "Submitted for the approval of the Midnight Society, I call this story..."
Do you guys remember that horror series way back when we were just teens? I was such a fan of that show during my grade school years! 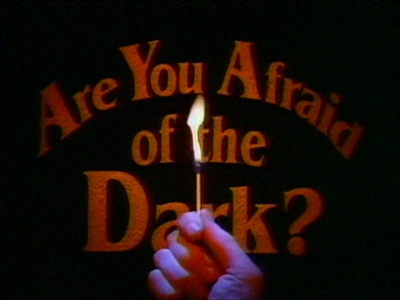 Members of that "Midnight Society" would camp their way to the woods and a member would tell a scary story and begins by saying, "Submitted for the approval of the midnight society, "I call this story the Tale of ..." - that statement gave fame to the much watched TV series, Are You Afraid Of the Dark? 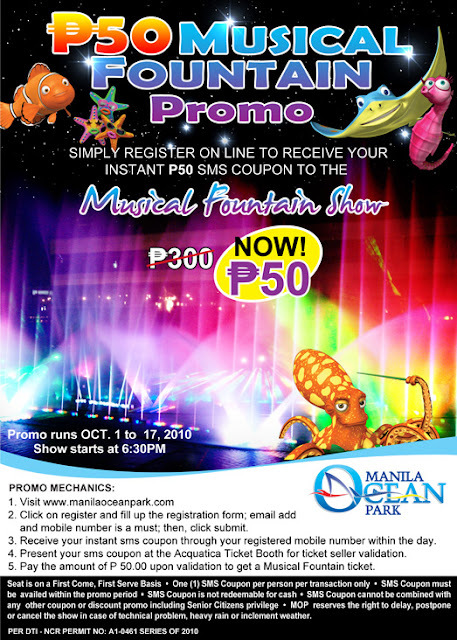 Watch the Musical Fountain Show for only Php50! I have always been fascinated by the charm a kalesa has, its rustic country charm appeal makes this one unique Philippine tourism symbol. 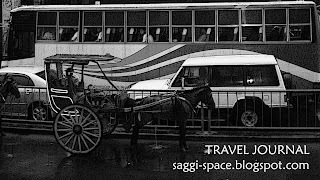 This horse driven carriage was introduced in 18th century and since then became one of the modes of transportation. Imagine it being used for personal travel by rich Filipinos or Ilustrados. SM Mall of Asia becomes more alive as the sun begins to set. 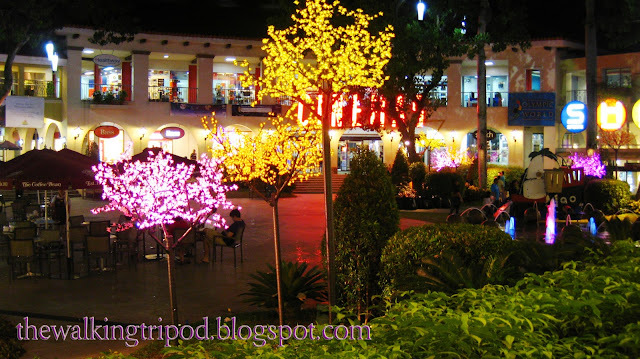 Its Seaside Boulevard has been attracting families, friends and yuppies out there enjoying the lights, sounds and Manila Bay's cozy sights especially during Fridays where young crowds could stay late partying or just simply chilling out. My mom told me that my first ever plane flight was when I was just 6 months old. That was the time my parents decided to leave the province and settle in Manila. 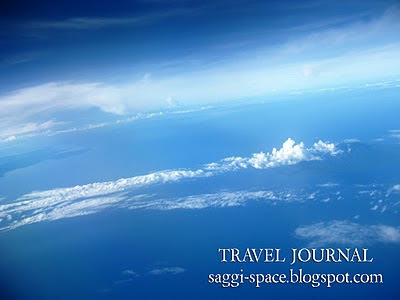 Since then, flying in a plane from Manila to General Santos or Davao has always been an interesting experience. I remember myself being the curious little girl, gently seated in this huge chair sitting for an hour and 45 minutes before touchdown with the seat belt as my toy. And how could I forget that infamous sweet candy ball given by a lovely stewardess that unfortunately to be blamed for breaking my little innocent tooth! That jawbreaker!!! I therefore realized as I grew, plane flights can have their own scary moments. 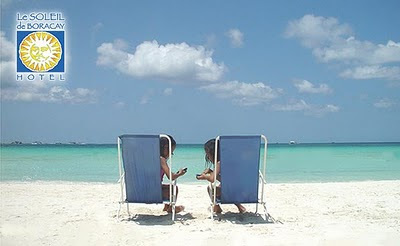 Are you planning to go to Boracay on June of 2011? Well, why not take your chance and you might get yourself and a lucky friend an ultimate Boracay experience for FREE! "Talakudong" is a neo-ethnic festival that blends Maguindanaon Muslims and Illongo Christian culture into a colorful and exotic exhibition of headgears indigenously made out of local materials. As we were nearing Nuvali, I can't help but reminisce those crazy taping days we had during the production of Star Magic Presents Abt Ur Luv, where we taped most of the scenes in the many houses inside Avida. It was nostalgic. 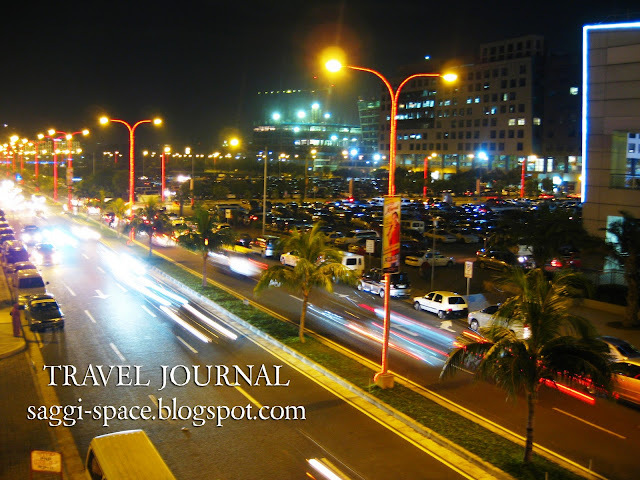 Ber months has definitely started and the season spells travel time! 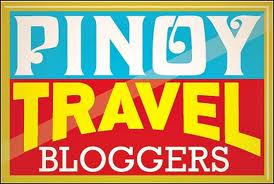 Have you chosen your target destination during the recent Philippine Travel Mart? Well, now's the perfect time to gear it all up! Domestic destination are now on sale for as low as P499! Cebu Pacific steps up once again to boost tourism traffic. These seat sales are up for grabs! It's also a perfect time to enjoy these leisure routes (Manila-Dumaguete and Manila and Cebu to Boracay (Caticlan)) for just P899. Arranged by the Philippine Tour operators Association (Philtoa) in partnership with the Department of Tourism, Philippine Travel Mart is the country's biggest travel and tourism trade show. This year, the fair will be promoting the Philippine's must see islands, thru booths offering regional delicacy samples, local handicraft displays and programs for cultural immersion. After watching Karate Kid in Robinsons Gensan, auntie Norma treated us for an all-girls night out with a fab dinner in her recently acquired steak house - the Hayts Steyk Hauz. 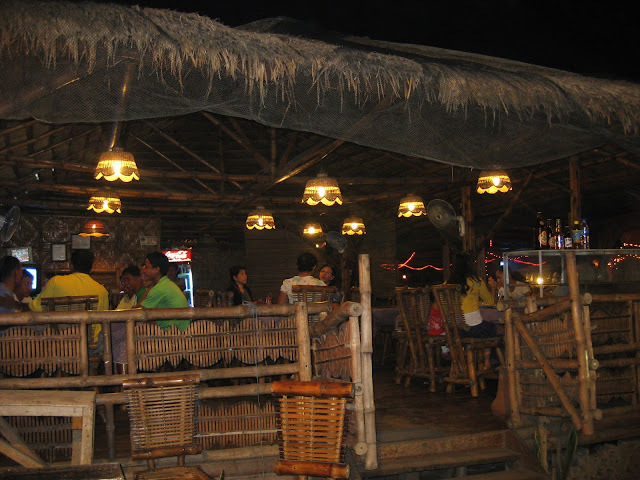 A charming kubo style resto welcomed us along with her friendly staff. Announcing to all travel enthusiasts out there! 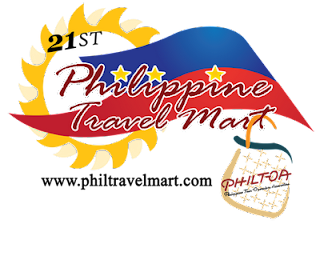 This coming September 3-5 2010, Philtoa will host its 21st Philippine Travel Mart to be held at the Megatrade Hall at SM Megamall in Ortigas Center, Mandaluyong City. 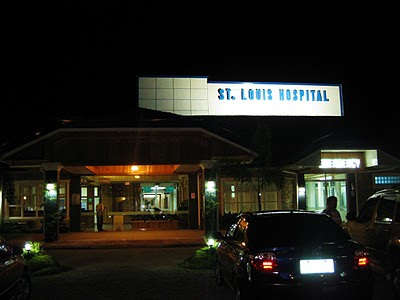 Located at Purok Yellow Bell, New Isabela stands the biggest medical facility found in Tacurong City - the St. Louis Hospital. I was able to go inside the hospital just 2 days after it opened together with my uncle who's a doctor and his assistants. The exterior had truly blown me away! Geez, this is not a hospital... it looks like a Resort! It's undeniably charming for a hospital, way different from others around. The hospital is owned by the Valdez Family, prominent individuals in the medical and political field in the city of Tacurong. My parents would always make sure to bring me and my siblings to their respective farms whenever we get a chance to spend some long vacations at the province. I will never forget my very first farm trip experience – my first ride on top of a carabao, when we ate our lunch placed in banana leaves, the thrill I felt walking in the rice field, how I was amazed by the way the locals pick their fruits, my first taste of a sugar cane…and I was so young back then! These memories that retained in my young mind inspire me to know more about how life in a farm is. Yes, it always excites me to see new sites but what I love the most about travelling is visiting the familiar places that bring back some good old memories – like a Farm! With El Nino getting on our nerves last summer, it is good to know there's that ideal place to satisfy our thirst located at the heart of South Cotabato - introducing Apareja Buko Halo Halo, Koronadal's tasteful defense to beat the summer heat! After hanging out at Lake Sebu, my uncle treated us for a heavenly merienda treat before going home. 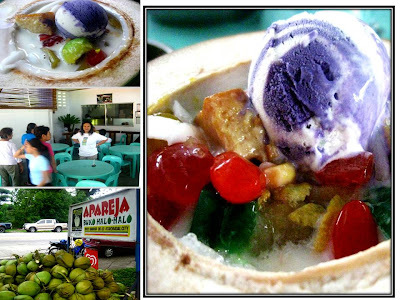 Apareja serves the freshest buko halo halo harvested from the owner's buko plantation. Honestly, I'm not a buko lover, but what was served right in front of me is just irresistable! Their buko halo halo is priced at P55. 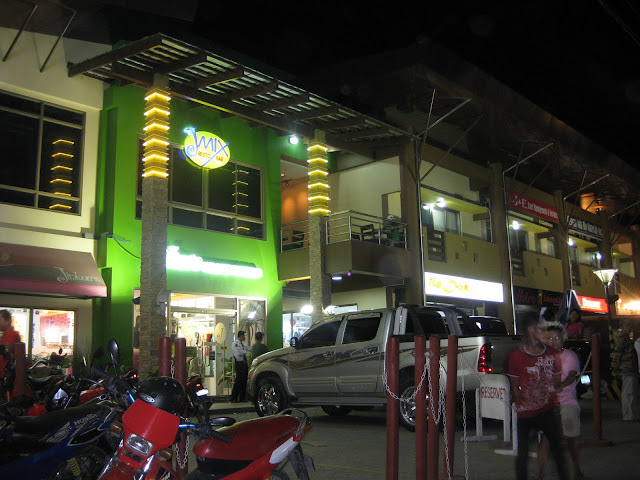 The place is frequented both by the locals and tourists who enjoy consuming this cool, fresh and hearty serving, truly a must-try for every food lovers out there. Undoubtedly one of Lake Sebu's main attractions is its zipline ride. I have always anticipated the day I will experience how it feels to fly above Lake Sebu's scenic Seven Falls. I'm getting more excited as the big day comes closer. 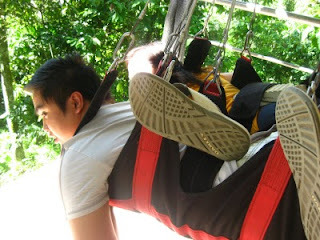 I have been building the courage to brave the zipline ever since my aunts told me about it. 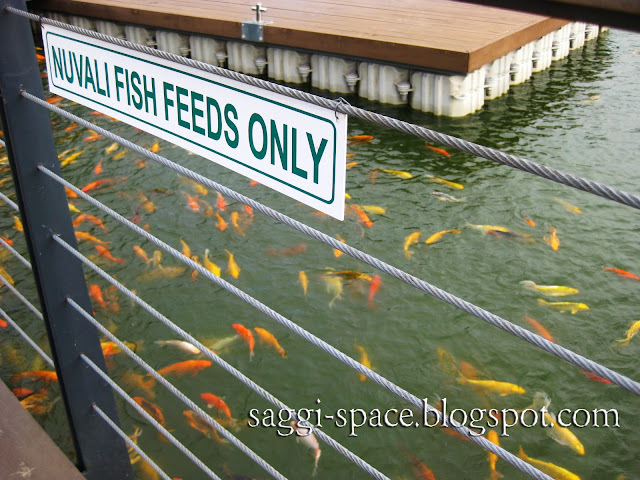 Also, I will need some shots for my Lake Sebu Tourism Video project. Unfortunately, at that very day, I opted to delay my longing to try this adventure as my health at that time is not on its perfect condition. So I satisfied myself on cheering for my other companions and made sure to just capture the best shots possible. 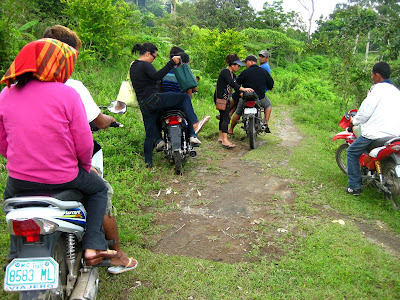 Getting around Lake Sebu is a total breeze (I mean literally!). You see, the province's local transportation itself known as skylab aka habal-habal is an exciting road trip experience that's definitely worth a try. Unlike other provinces, the place serves no tricycles or public utility jeeps. It's either you bring your own car or hop on the skylab experience! Leading the ancient art of T'boli Textile Weaving is T'nalak Master Weaver and National Living Treasure awardee, Lang Dulay. 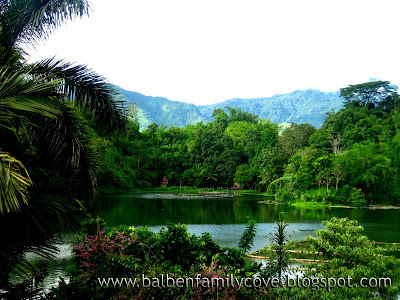 Every nature lover would surely love to visit Lake Sebu again and again. I have visited the place since 1996 and it never fails to surprise me every time I go back, the place has always something new to offer - new activity, newly discovered spot or the many developments of the province. I woke up early on July 18, 2010. 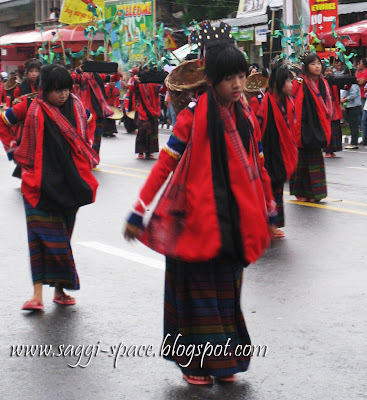 My much awaited day since I will be seeing for the very first time the T'nalak Festival Parade. With much anticipation, I walked fast the T'nalak Agri Fair and hurriedly made my way to the main street of Koronadal. At 7 in the morning, the weather isn't that great, it was gloomy. Just as the music started, the rain is slowly making its move, anxiously waiting for the big drops. Being a self confessed fan of my beloved Lake Sebu province, I tried to creatively produce this video for tourists and travelers alike who wanted to go to Lake Sebu but is unclear of what to expect from this southern part of the region. Well if pictures tell a thousand words, then the next videos can surely inspire you to pack your bags and plan your first or next Lake Sebu trip! Ending my 2 month long vacation at South Cotabato, I decided to take my last few days and spend some few hours with my relatives in Lake Sebu. As we are nearing Balben Family Cove, we were amazed at a surprising welcome sight as thick mists of fog enveloped our road path some few meters from the family property. This is our first extreme fog experience here at Lake Sebu! 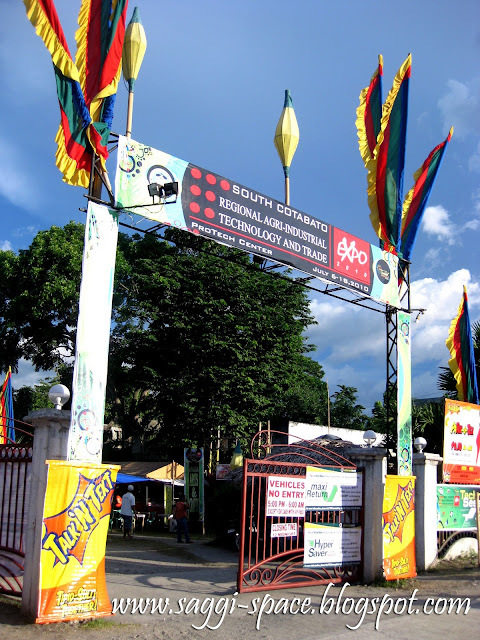 On the 44th Foundation Anniversary of South Cotabato, the province celebrates its much awaited festivity - the 11th T'nalak Festival 2010. 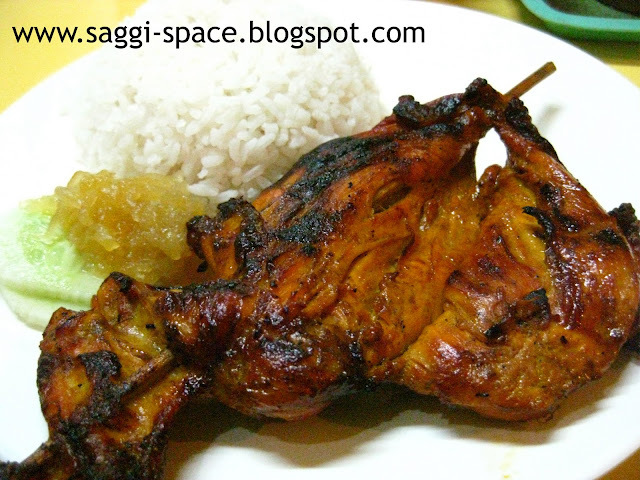 My dad would always bring home sticks of delicious chicken BBQs every time he arrives from General Santos City. Later, I found out the name of this delectable dish me and my family truly enjoy - Nadies Chicken House. 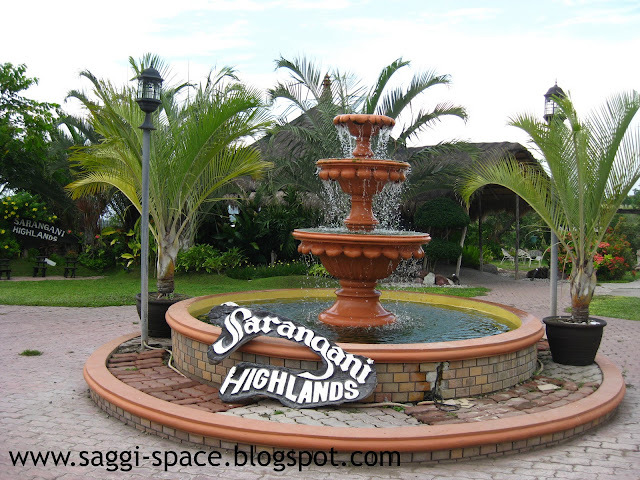 Some few minutes from General Santos Airport, travelers can check out one of this province's famed spots - Sarangani Highlands Garden and Restaurant. There, we took an early lunch. 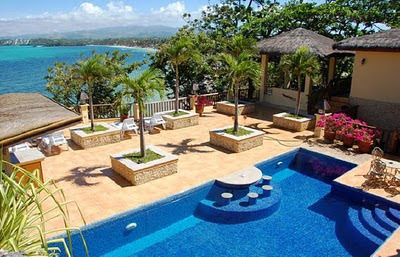 The site boasts a panoramic view of the Sarangani Bay, beautifully carved bonsai plants and other vibrant ornamental. Braving the roughest and rockiest mountain path up the steep highways on the way to Pulang Lupa in Lake Sebu via the habal-habal, my fearless soul (or trying to be one, at least) definitely went up high! 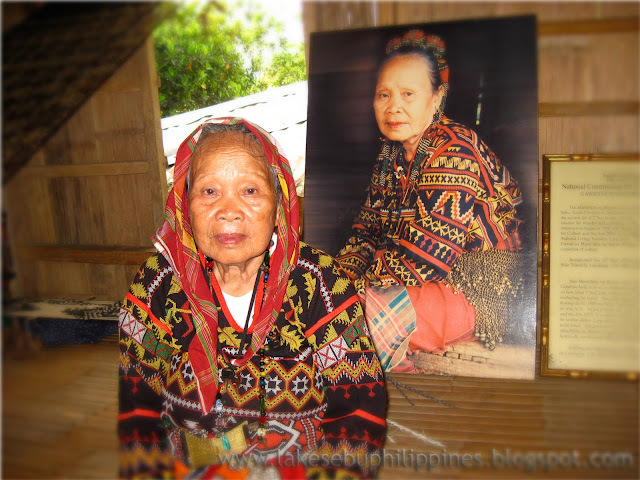 I was ecstatic when my dear Aunt Malen invited me to come with her to visit her T’boli friend last summer. She then animatedly pointed out a particular mountain just in front of Balben Family Cove, candidly telling me, “Sa kabila ng bundok nyan tayo aakyat”. I just smiled, thinking she was practically joking around. Next thing I know, I was going through the most exhilarating road trip experience of my lifetime! Armed with a Lake Sebu brochure, me and cousins Marianne and Charlen went resort hopping last June. 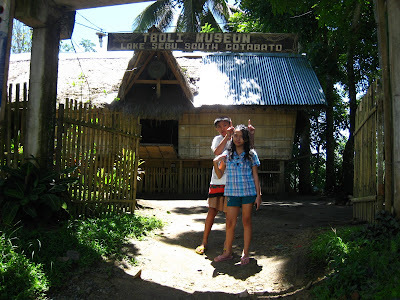 From our start off point at Balben Family Cove, our first stop for the day is Lake Sebu's Tourism Lodge. 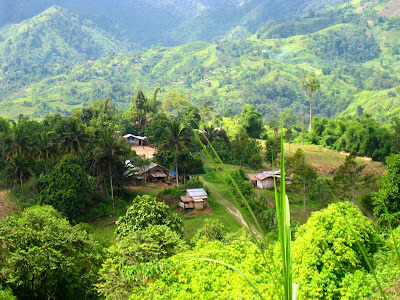 Lemobung Lodge and Restaurant also known as Tourism Lodge is owned by the Local Government Unit. The site brings back old memories - flashback 1996, that was the first building we visited for a very short stop over. Anyway, we tried to get their brochure but were informed that their office is open only during Mondays to Thursdays, that day was a Friday. 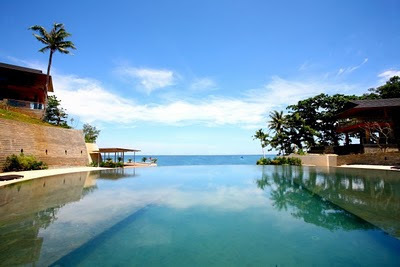 So off to our next stop, the Monte Cielo Resort. 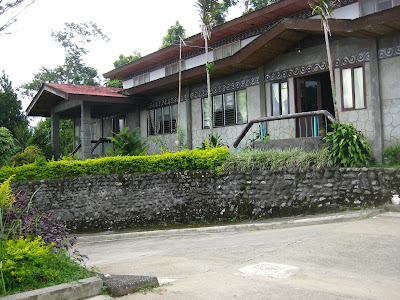 With a very cheap entrance fee of P5 for adults and P2 for students and children, one could already explore about Lake Sebu's famous t'boli community here at their simple but charming Tiboli Museum. Visit this T'boli Museum and see a collection of antiques and artifacts in a building patterned into a traditional t'boli house. Try playing their eye-catching kulintang or try on some of their native costumes. Here, you'll learn about T'boli Tribe's arts and culture by checking on their tinalak dresses, brass sculptures, colorful accessories, native musical instruments and a number of photos. This video is just a part of Lake Sebu Tourism Video. 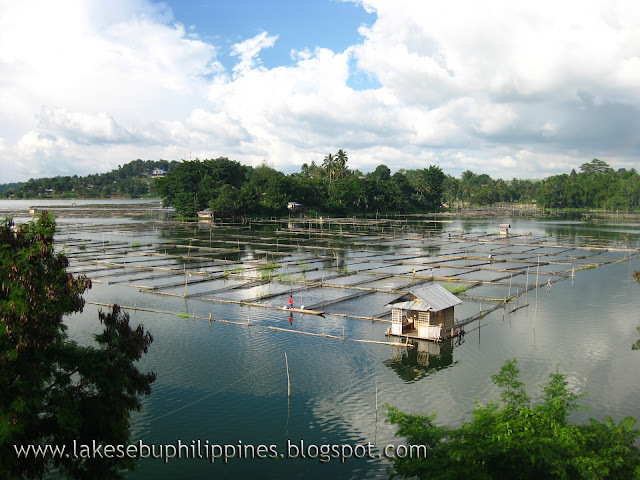 To see more of Lake Sebu, check this out. 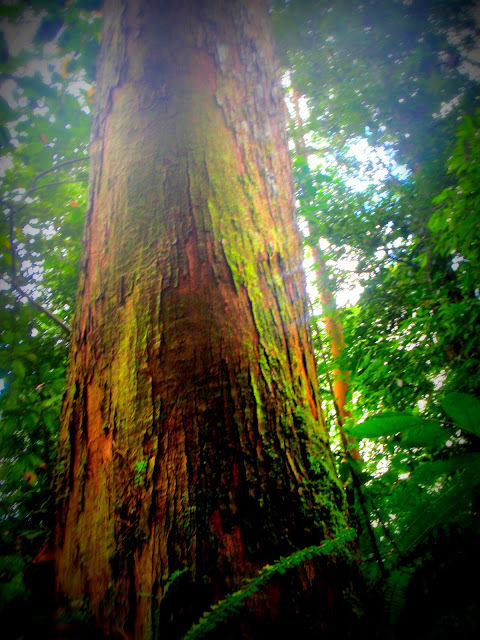 I first heard of habal-habal during my past visits to Lake Sebu but didn't had the chance to actually experience it. This summer of 2010, I made sure to not only experience it but most importantly enjoy it. 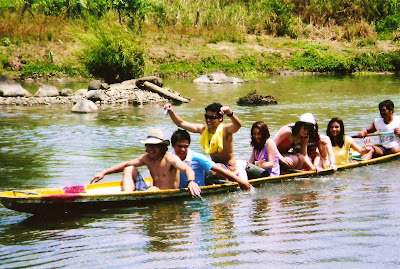 Habal-habal or in Lake Sebu's local term 'skylab' is the province's primary mode of public transportation. A modified motorcycle that could sit of up to 5 medium built passengers. Standing majestically at 70 ft. high, Lake Sebu's Falls 2 of the series of Seven Falls is definitely one of the province's tourist pride. 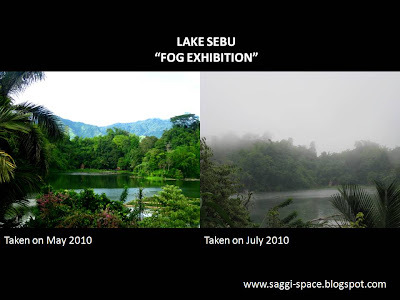 I have gone back and forth many times at Lake Sebu. It is my family's favorite vacation spot. 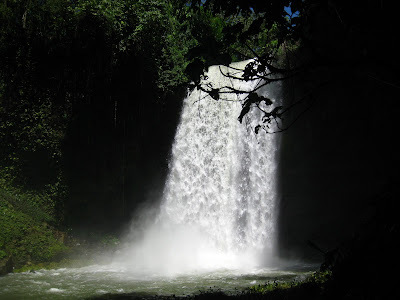 For the past recent years, my relatives have been raving about the many falls they've been to, including Lake Sebu's 7 Falls. This 2010, these series of falls top my summer list of my "Destination Must-See". 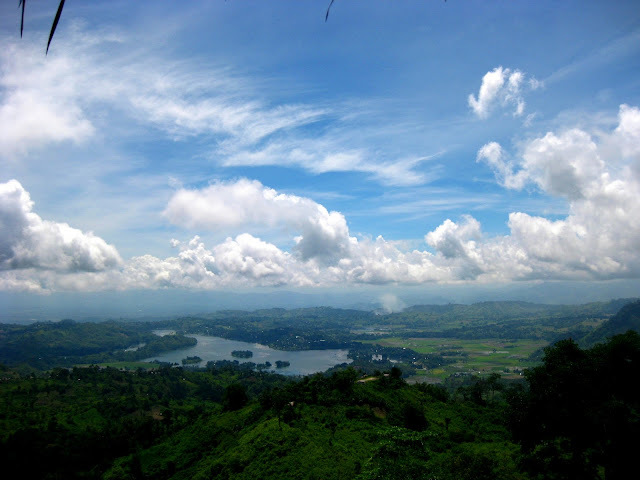 I have always been fascinated about how Lake Sebu looks from afar, and boy was I so lucky to have seen it. I was grateful and more than satisfied! General Santos Airport has always been my entry point every time I get to visit my home province in South Cotabato. I had the chance to catch a quick look up on the forested mountains of Lake Sebu during our family’s Gift Giving Mission to the Tiboli Tribe. This summer of 2010, I came back along with new found friends as well as adventure seeking relatives for the much awaited hiking activity. Two years after my last visit at the NAIA Terminal 2, also known as Centennial Airport, I’m back for another trip, thrilled with much excitement taking off with my first ever solo flight. I arrived at the airport 2 hours before my schedule departure time. Hungry for food, I scouted all stalls at the departure hall trying to choose stuffs to satisfy my crave. 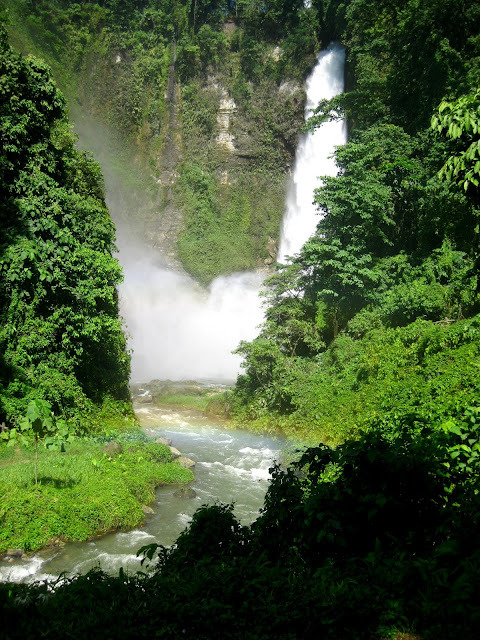 Laguna is not only well known for the many public and private resorts, high end real estate subdivisions, buko pie or lanzones, it is also noted for its famous Pagsanjan Falls! 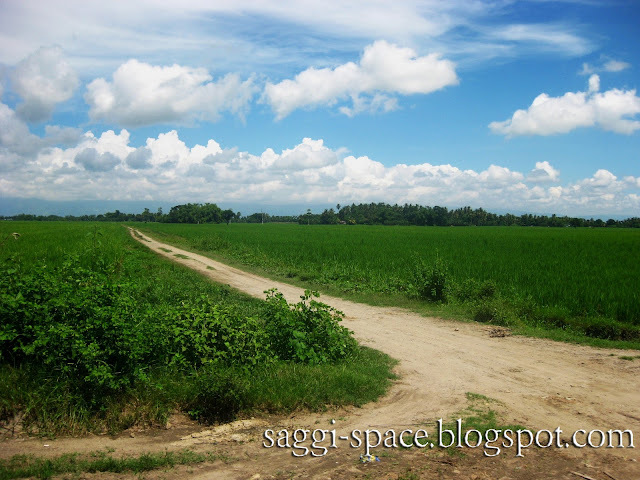 Oh yes, we do love Pagsanjan! Clearly a picturesque site, it's one of the most frequented location for TV shows and movies requiring scenes for either a barkada outing, a Vietnam looking set, or just a good provincial setting. Here are some of the pictures taken during our taping. They look like friendliest toy soldiers in pink! My very first glimpse of SM Mall of Asia's Royal Marching Band. The people love them! I saw them last March. They performed for 30 minutes (I think), and it was so much fun watching them play a couple of upbeat music, their interesting blocking and choreography, and of course the color of their outfits would really make you stop and want to see what they're doing. Let me just share with you two of the pictures that brings strong memories to our family. 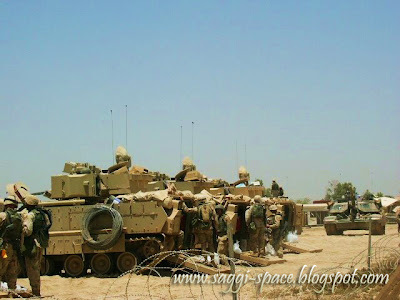 The year was 2003, just months after the downfall of Saddam. It was the year that my dad flew to Baghdad, Iraq to work along with the US armies.